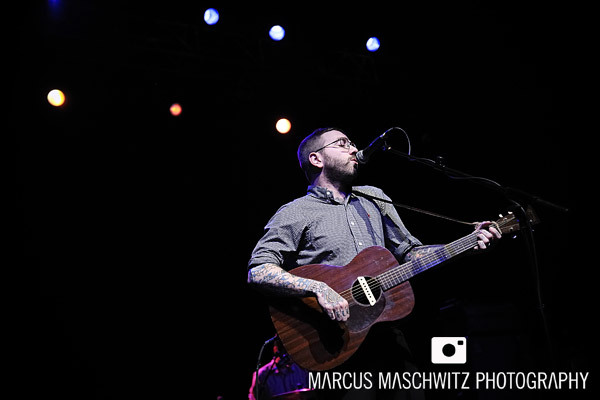 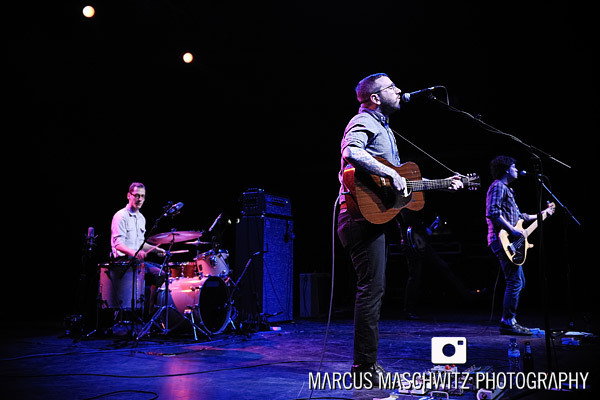 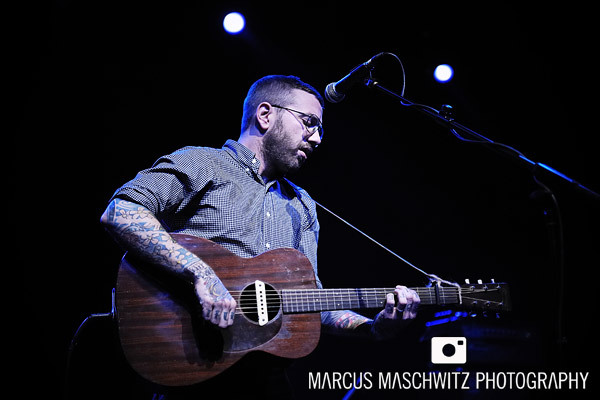 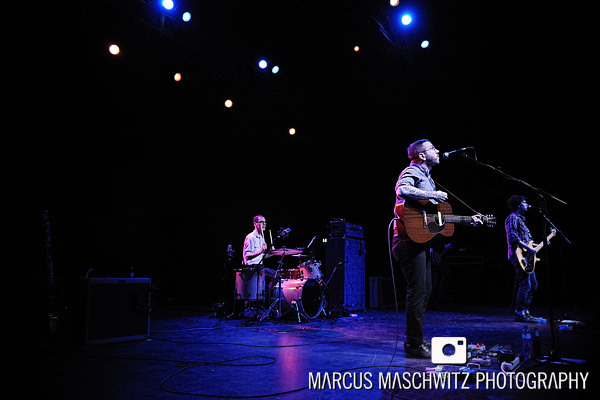 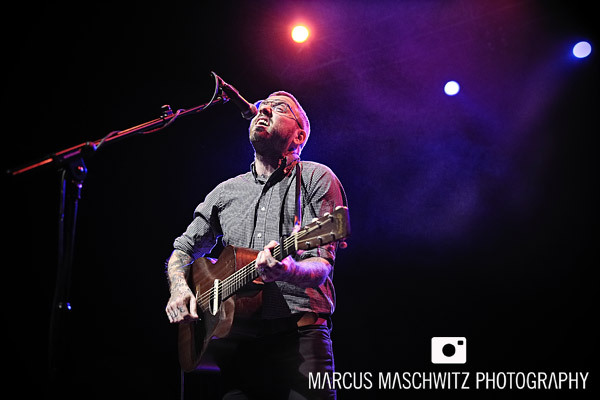 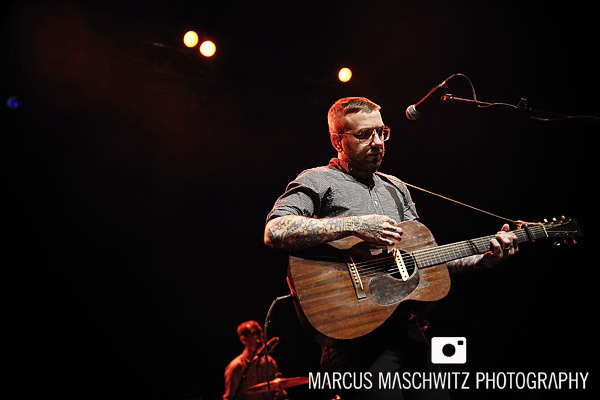 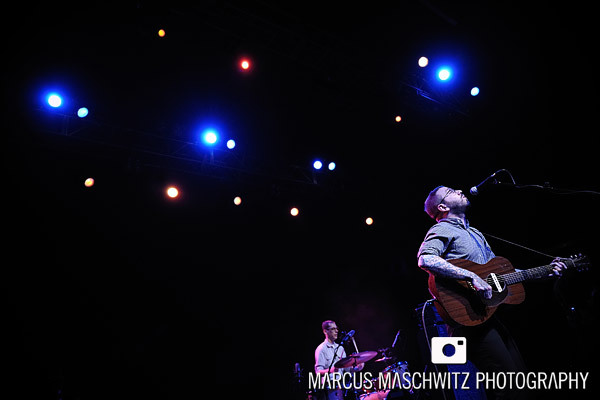 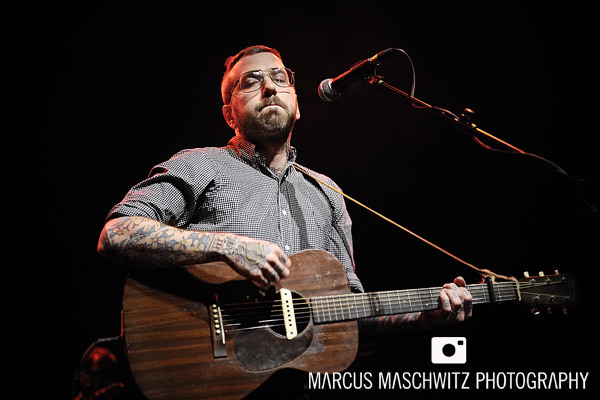 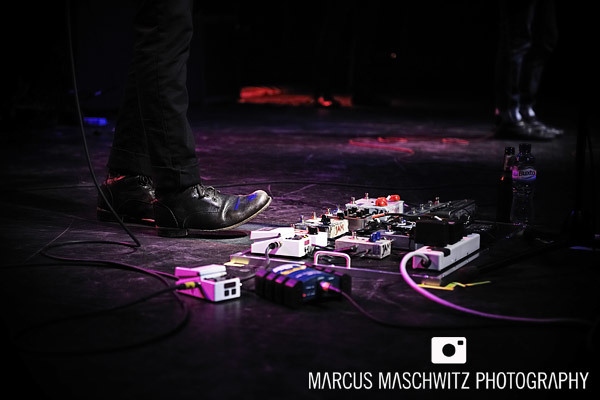 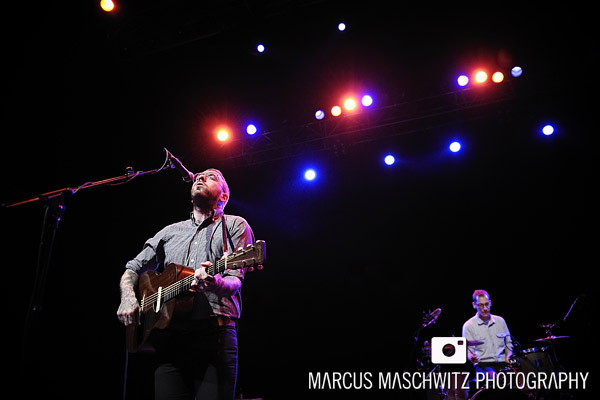 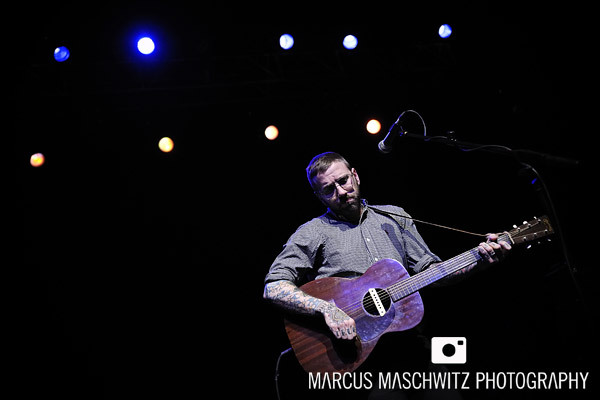 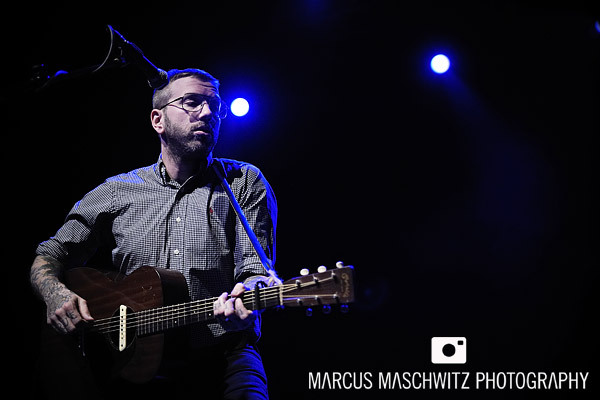 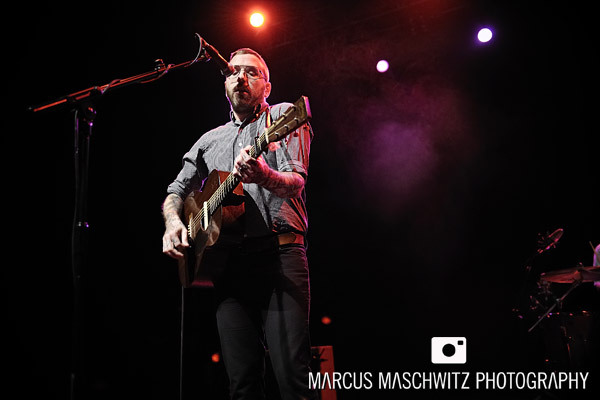 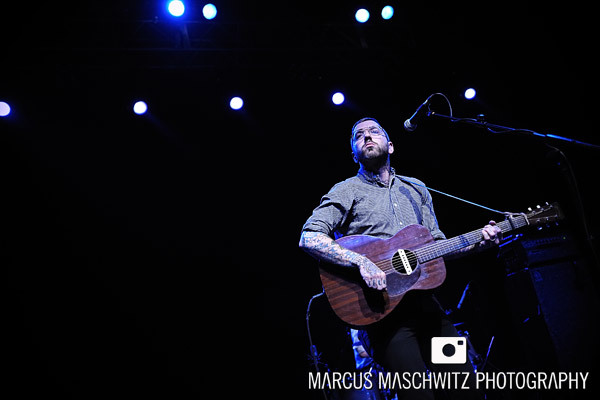 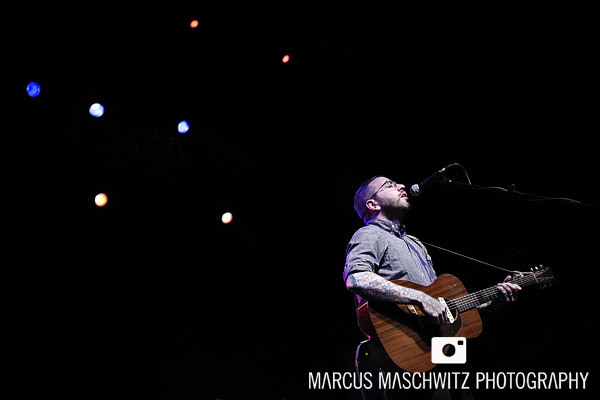 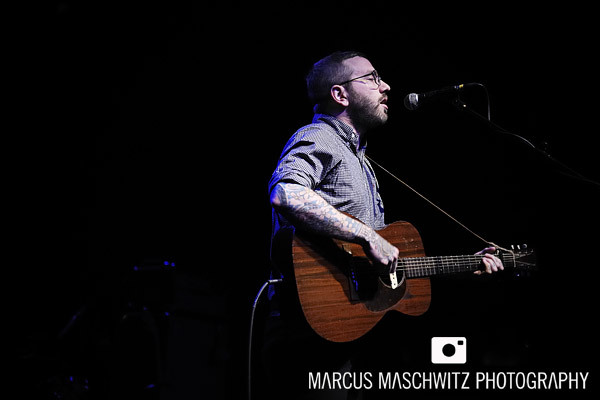 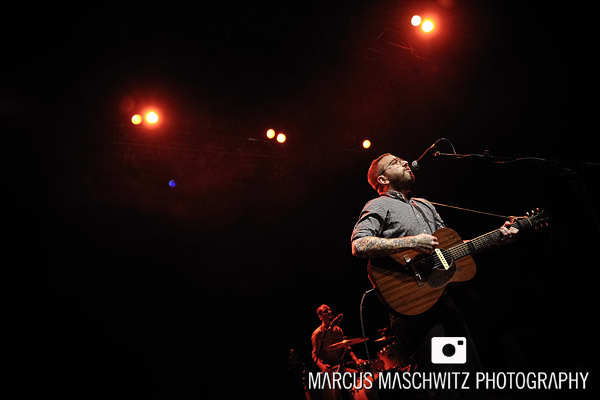 14 June 2010 – Tonight I photographed City And Colour at The Forum and it was one of those shows that I feel I have been waiting YEARS for and after the long wait it was all worth it. 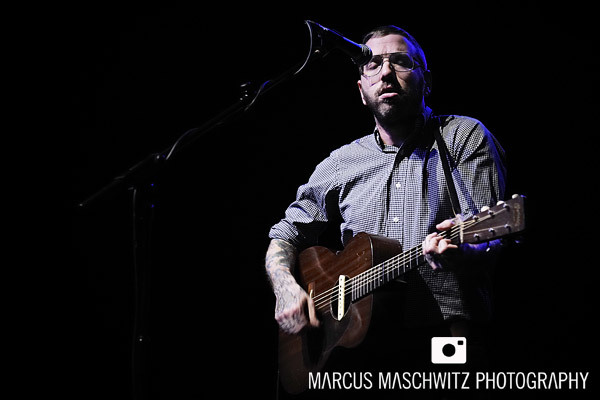 Dallas Green basically is City And Colour and over the years he has become one of my favourite musicians and I feel strongly connected to both his solo stuff as well as his work with Alexisonfire but I have never had the chance to see / work with his solo project so this was really exciting and I was really eager to see how he would take his beautiful work to stage in front of a crowd with over 2000 people. 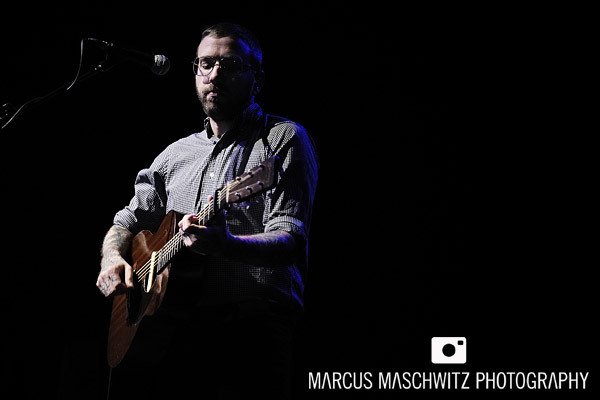 I knew it would be good but I had no idea it would be as good as it was. 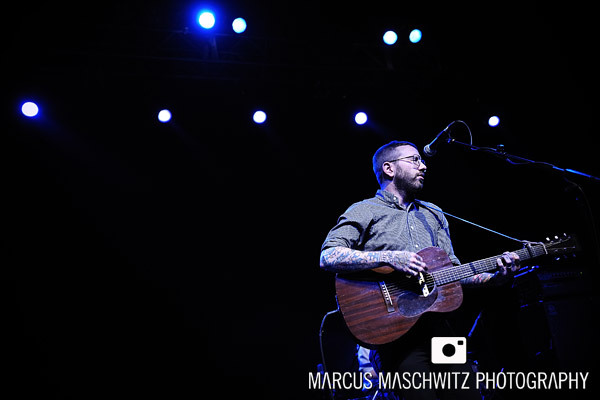 Dallas is one of the most humble people I have ever met and this came across on stage as he played alone to a very-eager-to-listen crowd. 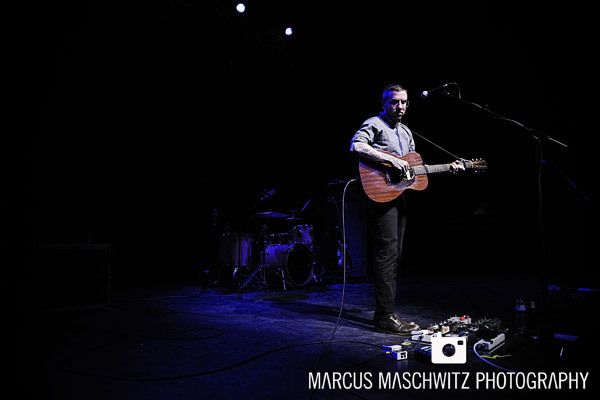 He was also joined on stage with a few of his close friends to play along and really make the songs bigger … love it. 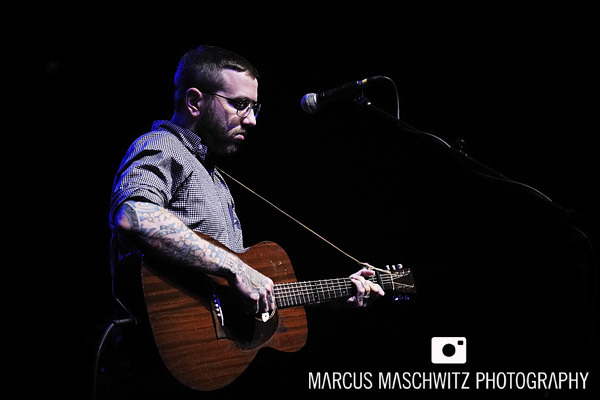 This was an incredible show and I have even more of an appreciation for Dallas’s work. 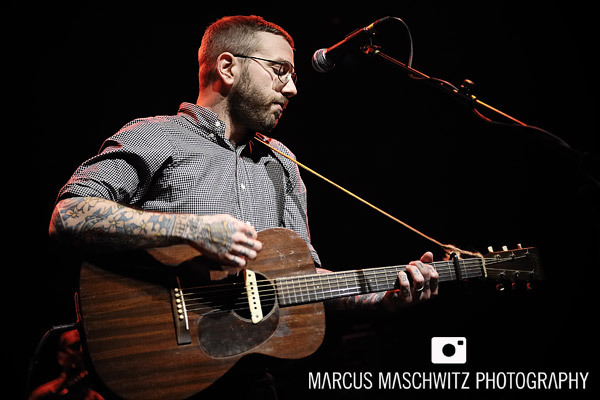 If you get the chance to see him play in any of his projects make sure to grab the opportunity, especially for this one. 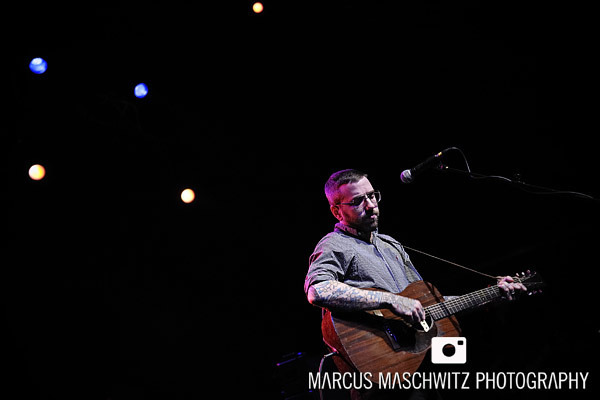 I shot a few portraits with Dallas before the show but I will post these once they have been published.